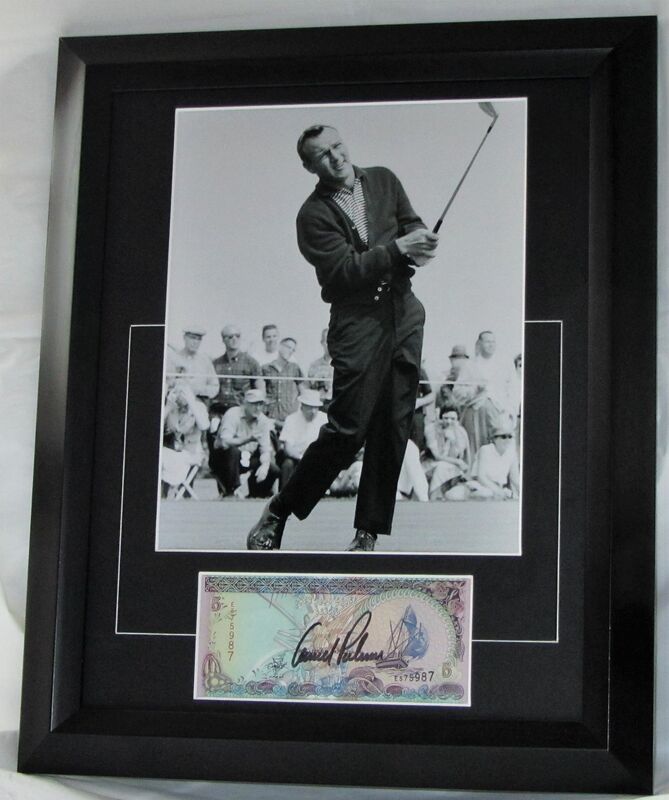 Arnold Palmer signed. Famous Golfer. Matted with a 10 x 8 = 25 x 20 cm Photo to an overall size of 14 x11 = 35.5 x28 cm.